Last month, Hero Digital announced our expansion to Philadelphia with the acquisition of Delphic Digital. As most locals know, the best way to get around Philly is by bike – which is great, because we at Hero Digital love to bike. 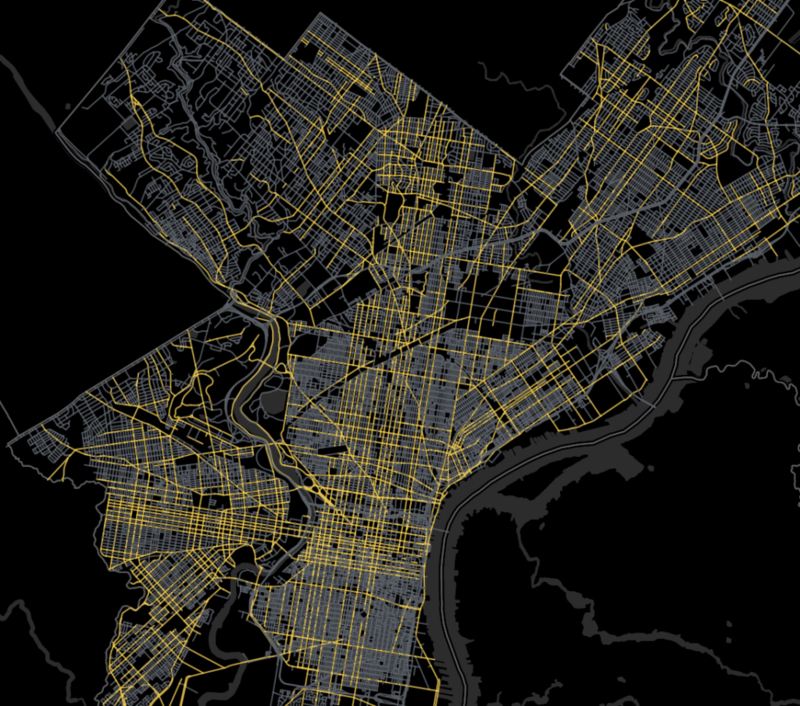 Below is a map of all roads that have a bike lane in Philadelphia. These roads are colored yellow, while all other roads are grey. The bike lanes can be used to commute to work (as many on the team regularly do) and to connect to more scenic rides on the Schuykilll Bike Trail or Forbidden Drive. 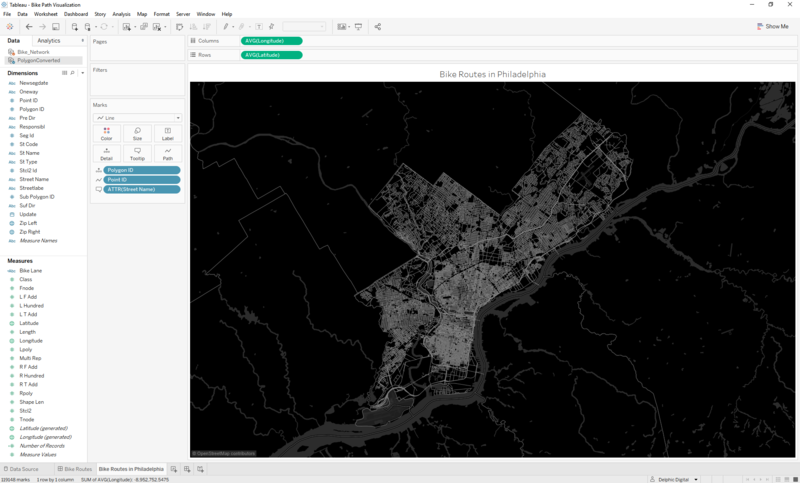 The All Philadelphia Roads dataset acts as the base layer showing all roads. Before the bike lanes can be highlighted, the roads needs to be map-able by Tableau. To do this, use this tool (press “Run” to use it in browser). Then bring both datasets into Tableau. Drag that new calculated field onto color. You have now created your data visualization! Feel free to add filters, legends, or anything else makes it easier to digest. And remember to always wear a helmet. You can download a packaged workbook via Tableau Public and explore more yourself. 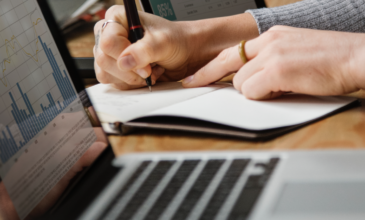 At Hero Digital, we love using data to create valuable user experiences. 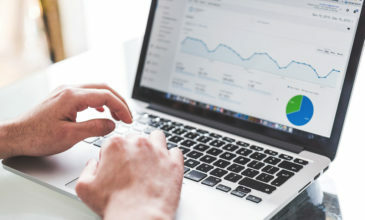 Let us know how we can help you use data to achieve your business goals. 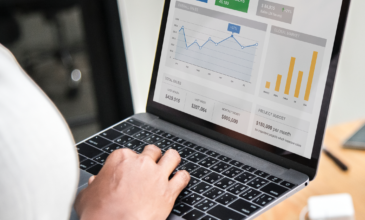 What Does “Data-Driven” Really Mean?